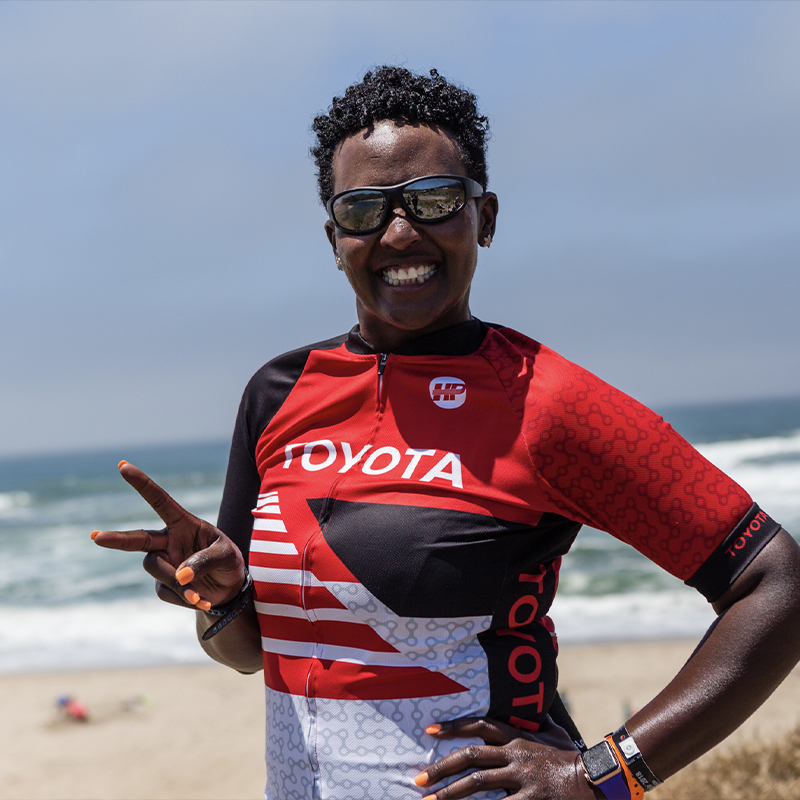 Join us at our monthly AIDS/LifeCycle Happy Hour at The Lookout. Swing by after work and meet and mingle with other folks gearing up for the Ride. Cycle Reps will be there to answer any questions and help you connect with the community. Not registered yet? Let’s get you signed up and on a bike! 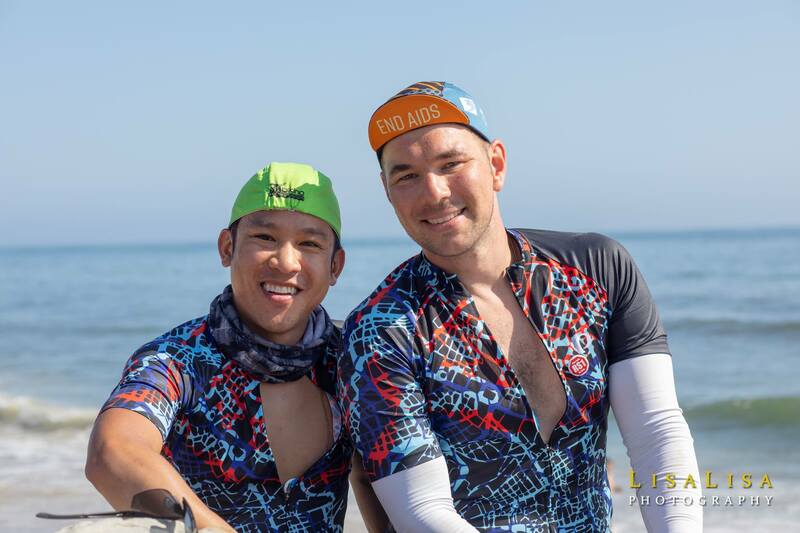 There’s a drink on the house for anyone who registers for AIDS/LifeCycle (thank you Lookout)! Bring your friends – we’d love to meet them. 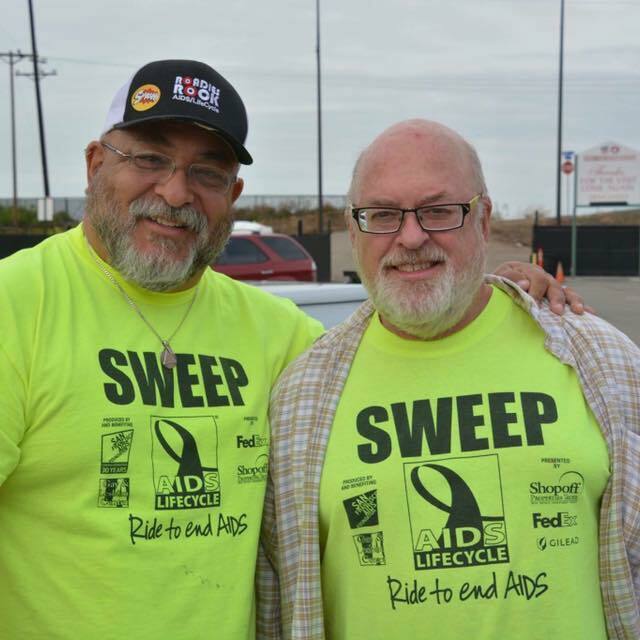 Be sure to wear your AIDS/LifeCycle Ride, Love, Live t-shirt!